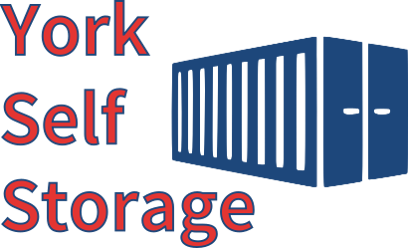 York Self Storage offers, simple, secure self storage with 24 hour access 365 days a year. With sizes ranging from 32 to 320 sq ft, we have the flexibility to provide the self storage you need at an affordable price. Conveniently located in central York, just five minutes from York city centre and with convenient access to the A59, A19 and Ring Road. Contact us to discuss your requirements, our prices and any current offers.